Looking for a new, fun challenge in 2018? Previous post2017 – that’s a wrap! 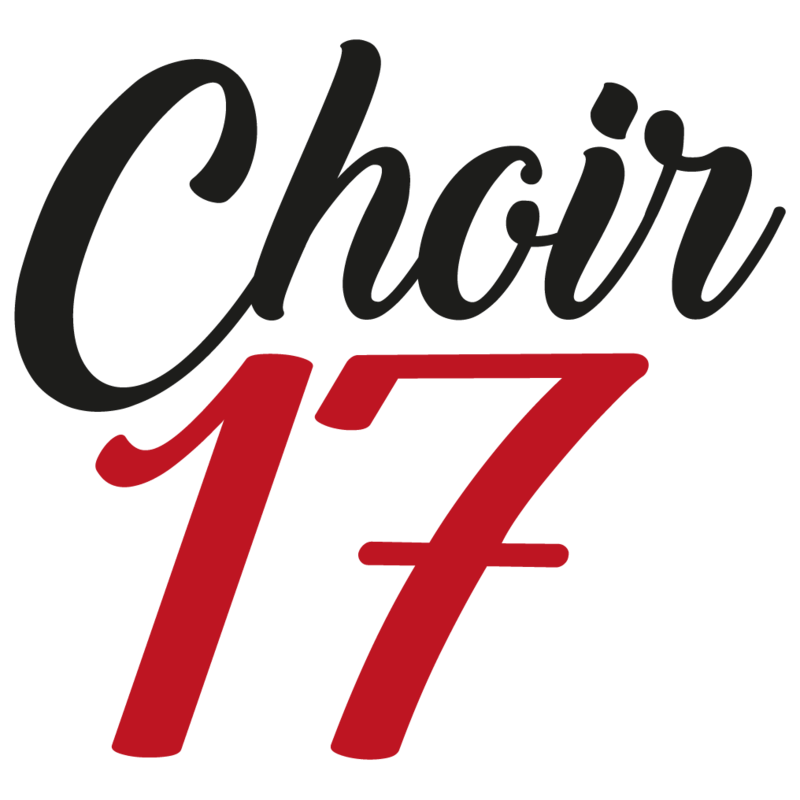 Next postInterested in joining Choir 17?